Abator is proud to be a certified small, women-owned and operated company and of our strategic alliances with other SDMWVLGBTBEs (Small Disadvantaged or Disabled, Minority, Women, Veteran, Lesbian, Gay, Bisexual or Transgendered Business Enterprises). Don't be confused by words, in IT small is defined as having three year average sales at just under $27.5 million -- by the US Small Business Administration. As we wrote in April 2015, we believe that being involved in the SDMWVLGBTBE community should mean more than taking advantage of opportunities. We’ve often written about walking the walk, creating our own opportunities for and supporting other SDMWVLGBTBE businesses. Climbing up on our soap box yet again, we believe that members of the SDMWVLGBTBE community should support other members when looking to engage project partners or establish new procurement resources. We expect our potential clients to “walk the walk” to engage with us. It only seems fair that we join them in this walk. We're not a large government agency or huge corporation; however we do have a Supplier Diversity program. We aren't required to have one, and we're not required to have a D&I policy in our human resources/project staffing group. But, we have both, because we believe it is the right thing to do for our customers, our suppliers, our community and our business. 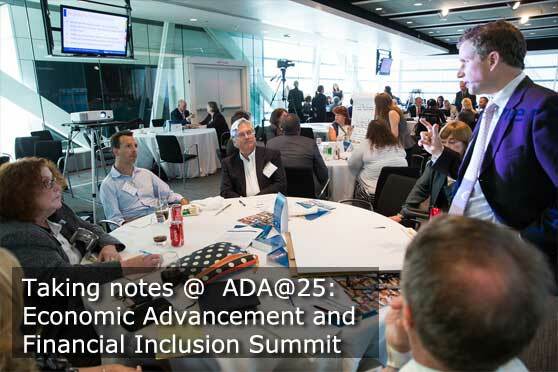 Through D&I we learn from others with differing life experiences and expand our capabilities exponentially. We purposefully establish relationships with local or regional diverse partners in the areas where we conduct business, and include them in our proposals. 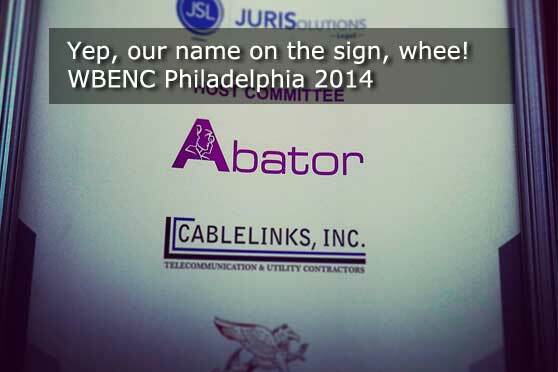 With these partners, Abator may offer 100% MWBE participation on client projects. We talk ... a lot! 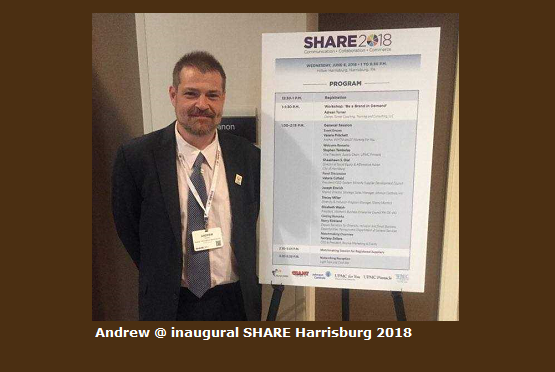 To anyone who wants to know about supplier diversity, the various certifications available and how an SDMWVLGBT Business Enterprise owner can explore certification strategies to benefit their businesses, their customers and the SDMWVLGBTBE Community. 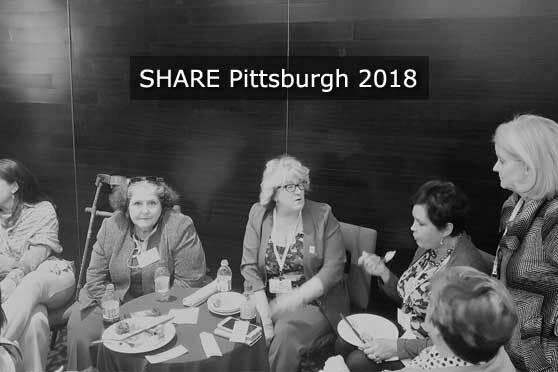 Abator staff routinely volunteers in community development efforts, like Pittsburgh's Diversity Business Resource Center or at events like WBENC's Philadelphia Regional Partner Organization (RPO), WBEC. 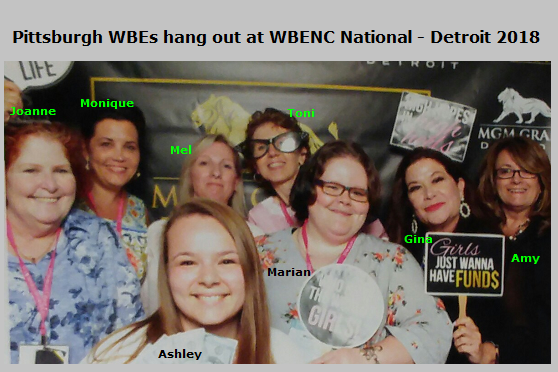 We've sponsered WBENC and WBEC events, too. And, we blog about issues SDMWVLGBT Business Enterprise owners face, particularly certification, diversity and contracting topics. 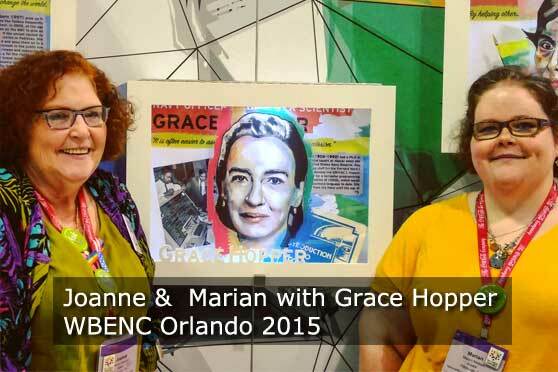 the blog is associated with our GetDiversityCertified.com offering. Here's where you can find our monthly posts. The SDMWVLGBTBE certification can be overwhelming, especially for smaller business (who could benefit tremendously). They have an entrepreneurial dream which rarely includes learning how to deal with bureaucratic forms and processes far outside their primary business day. We know, because we were them in the 1990s. 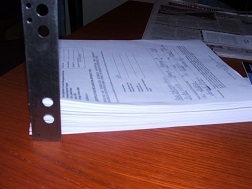 But, we're also IT folks, so we developed internal systems to support our certification application process. This has become GetDiversityCertified.com. If you're unfamiliar with the hoops a business jumps through to acquire and maintain certification, the FAQS page and our blog is full of information. Through various business development centers, Abator provides training in diversity certification and proposal preparation. Course descriptions and information can be found on our services page. 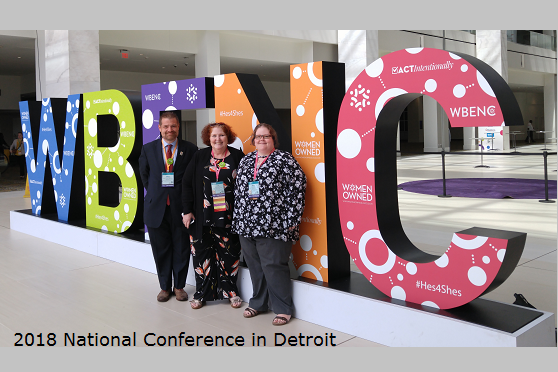 At WBENC 2016, we attended STEP – Supplier Training & Empowerment Program – offered by Coca Cola and delivered by Becky A. Davis. She quoted Bob Burg, “Your true worth is determined by how much more you give in value than you take in payment.” We need to make a difference in our communities and Ms. Davis challenged us to answer “Who are you serving/advocating/volunteering for”? At Abator, we volunteer with: the Wilkinsburg Community Development Corporation, Chatham University, the Diversity Business Resource Center, and WBENC/WBEC among others. 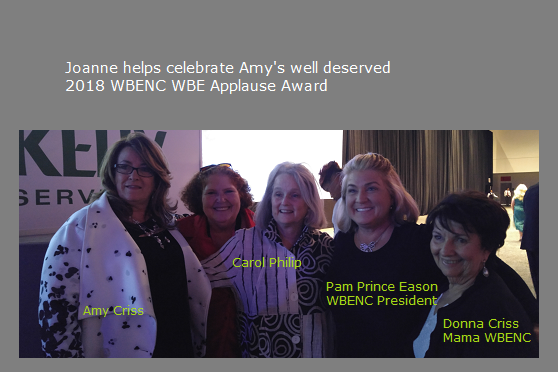 In 2017, WBENC celebrates its 20th year of advocating for and promoting women-owned businesses of all sizes. 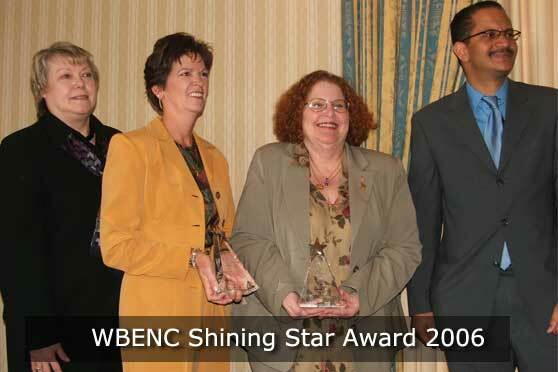 We met the founder, Susan Bari on an airplane in late 1996, and Abator became a certified member in 1999. 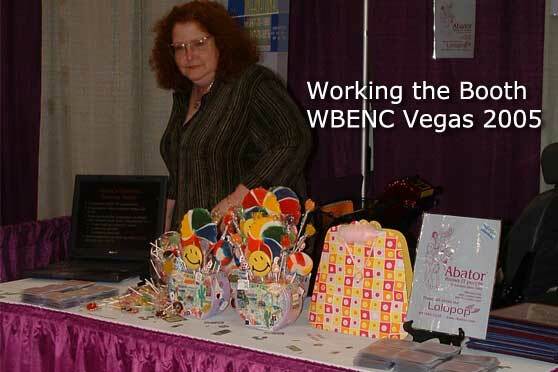 Abator is certified as a women’s business enterprise through the Women’s Business Enterprise National Council (WBENC), the nation’s largest third party certifier of businesses owned and operated by women in the US. Abator recognizes the commitment to supplier diversity that is embraced by corporations and government agencies today, and we add diversity to our clients' supply chain. 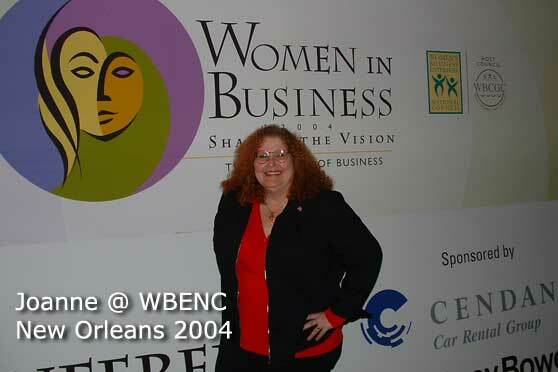 We've participated in WBENC events all over the country. 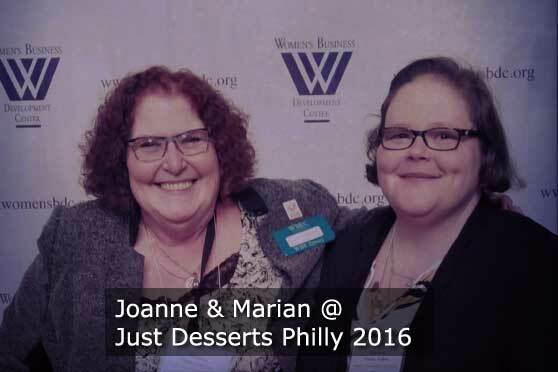 In November, we were a WBE sponsor of the Philadelphia chapter's Just Deserts event. 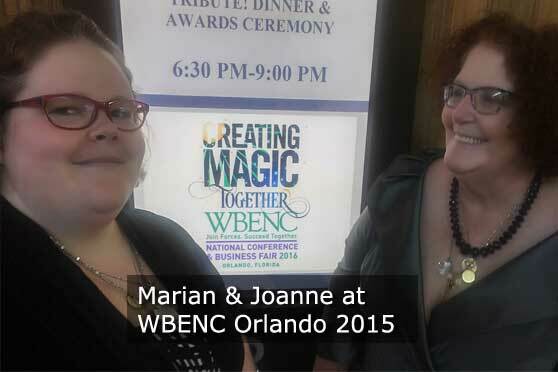 At the end of June 2016, WBENC's national conference Creating Magic Together took place in Orlando. 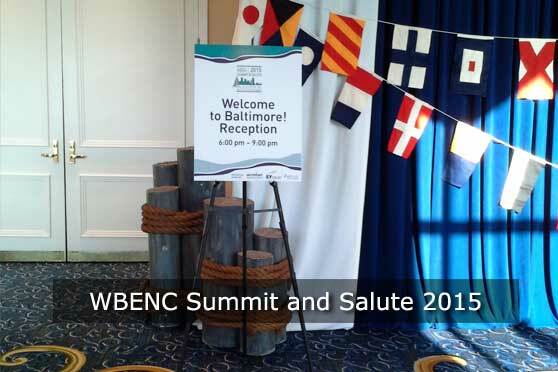 Joanne and Marian attended on Abator's behalf, connecting with corporate and government procurement specialists and networking with other Women Business Enterprise (WBEs) at this fabulous annual event. 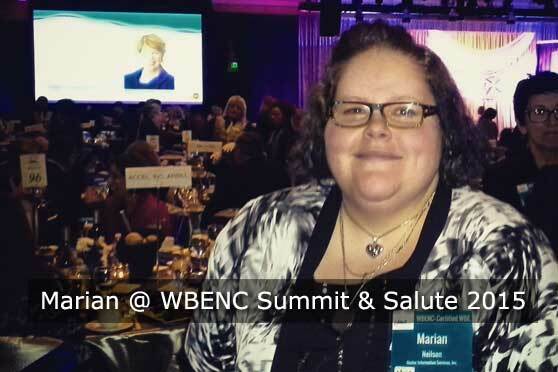 In February, WBENC got coverage for one of our annual Pittsburgh events in the Post Gazette and the Tribune Review. 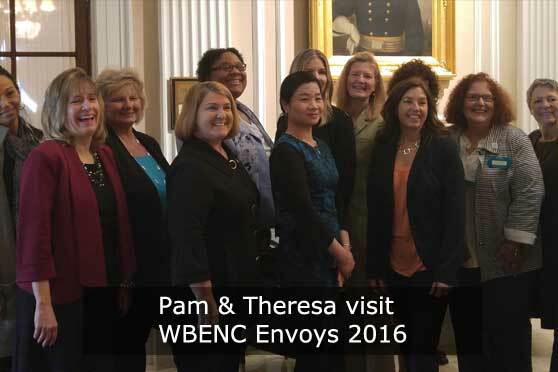 If you look closely, you can find Joanne serving as an envoy to other WBE businesses. 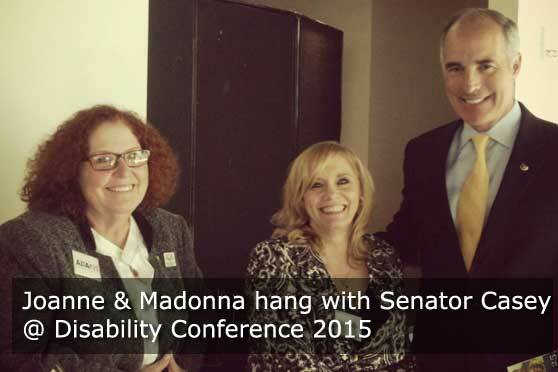 Philadelphia was the host city for the Women in Business Conference Join Forces. Succeed Together. 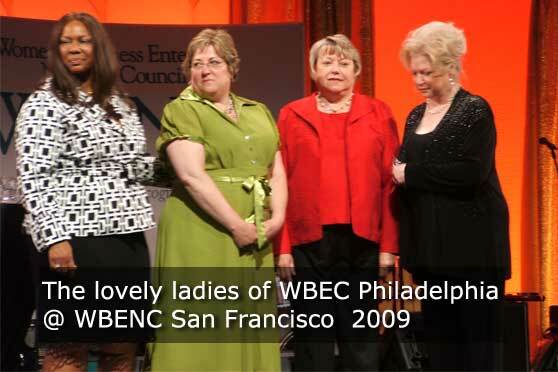 Abator served on the Women's Business Enterprise Council-PA-DE-sNJ (WBEC Host Committee with twelve fabulous WBE business owners who appeared in an opening video. 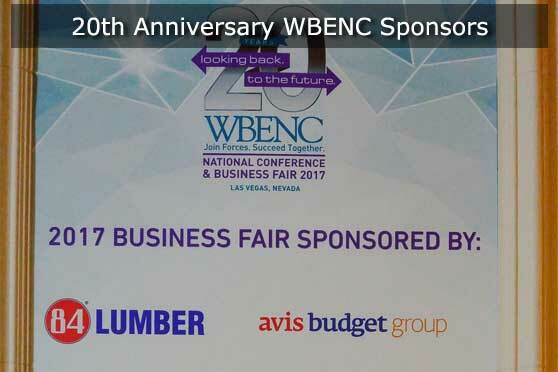 The annual conference was hosted by the Women's Business Enterprise National Council (akaWBENC). The conference's goal ... to educate WBE owned business owners and promote opportunities for women and minority owned business. 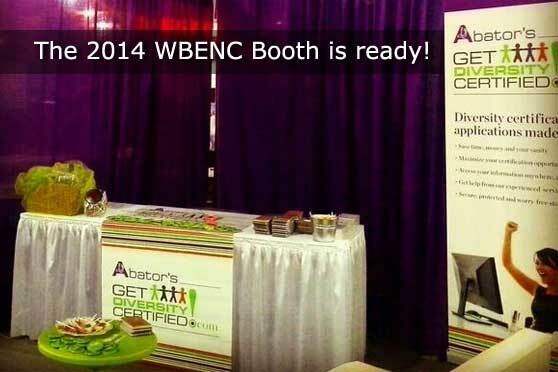 This was Abator's first foray into conference sponsorship and we learned a lot! In keeping with our commitment to foster relationships with other WBEs we have to mention the fantastic support we got from: graphic designers and promotional supplier CPI Creative, the banners and pop-ups from the 84 Sign Shop and booth furnishings from Hargrove. A bottle of La Casa Narcisi Winery's Stella. Great place for a meal & music, too! Penelope Poppy shoe note cards. Steel City Cotton Works "You've got a friend in Pittsburgh" pin. Vanilla Pastry biscotti. Where we find our favorite cupcakes and luscious Ho-Hos!! X-Mittens scarf & gloves. Helps keep us warm all winter. ... and, for good measure we added a copy of the iconic World According to Mr. Rogers. 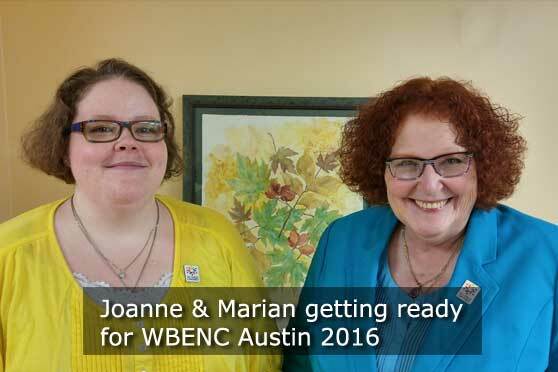 Joanne Peterson, Andrew and Marian Neilson appreciated the opportunity to make new business connections at this year's event and we look forward to next year in Austin, TX. 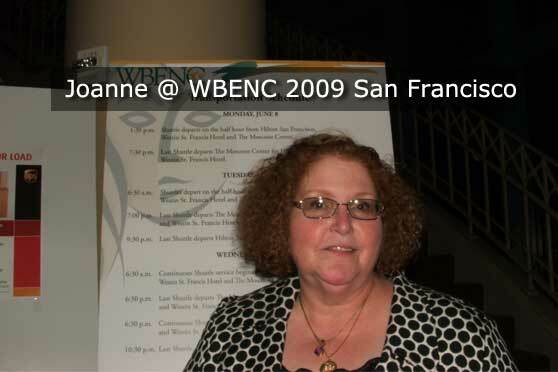 San Francisco was the host city for the Women in Business Conference: The Bridge to Quality, sponsored by Women's Business Enterprise National Council (aka WBENC). 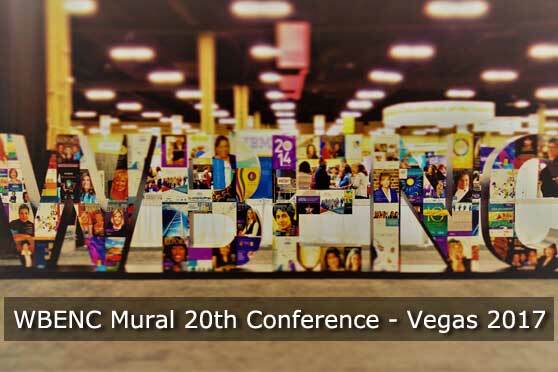 The conference's goal ... to educate WBE owned business owners and promote opportunities for Women and minority owned business. 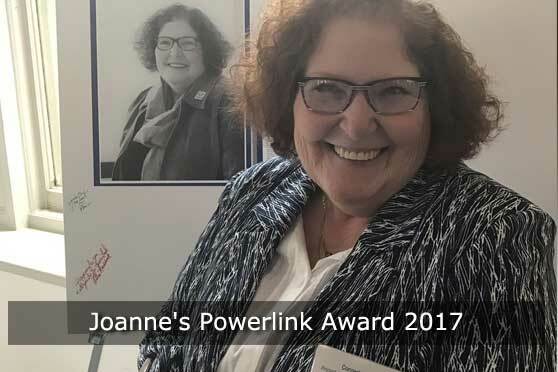 Joanne Peterson and Marian Neilson appreciated the opportunity to make new business connections and establish working relationships. 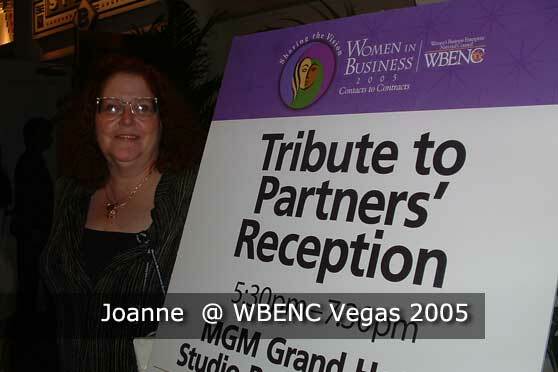 Las Vegas was the host city for the Women in Business Conference: Contacts to Contracts, sponsored by Women's Business Enterprise National Council (aka WBENC). The conference's goal ... to educate WBE owned business owners and promote opportunities for Women and minority owned business. 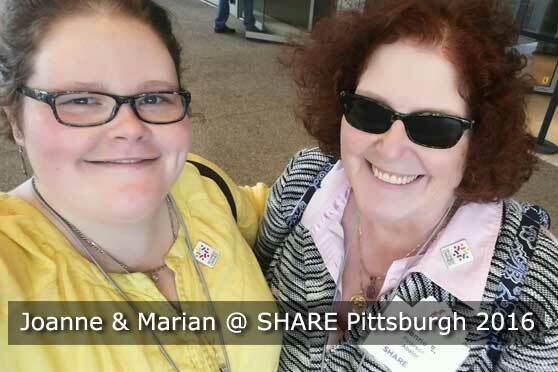 Joanne Peterson and Marian Neilson appreciated the opportunity to make new business connections and establish working relationships. 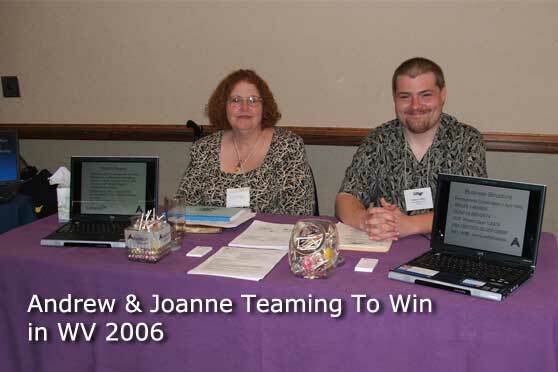 We introduced Lolopop, our business intelligence tools at WIB2005. 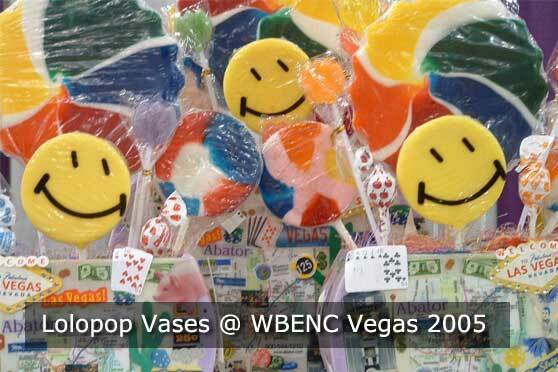 Our delightfully tacky vases of Lolopops were prized offerings. Ms. Ingrid Robinson of Halliburton took home the super-sized version. 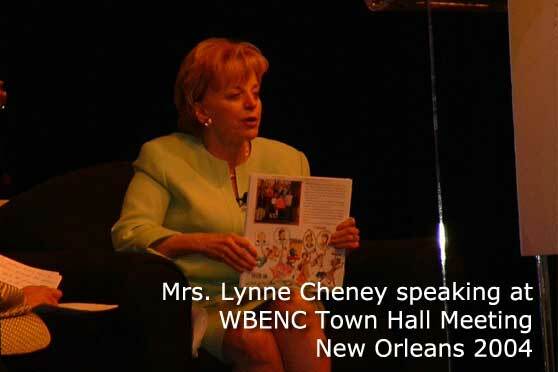 New Orleans was the host city for this year's Women in Business Conference, sponsored by WBENC and its local council, Women's Business Council Gulf Coast. 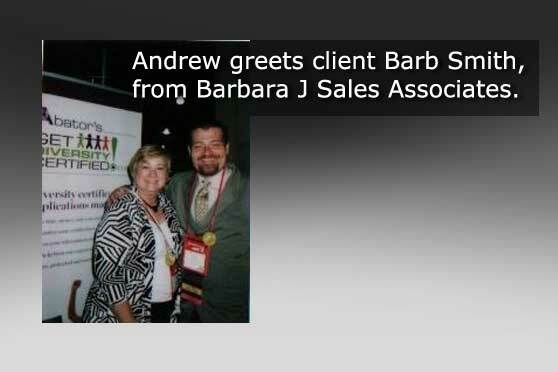 The conference covered many topics, and there was great opportunity to make new business connections and establish working relationships.